Debt-based: where lenders provide funding and interest is charged, payable at the agreed repayment dates. This is often known as peer-to-peer lending. Equity-based: where funds are provided by individuals to purchase an ownership interest in a business or project. Individuals then own shares, and if it is a success, returns are generated, and the profits are shared. 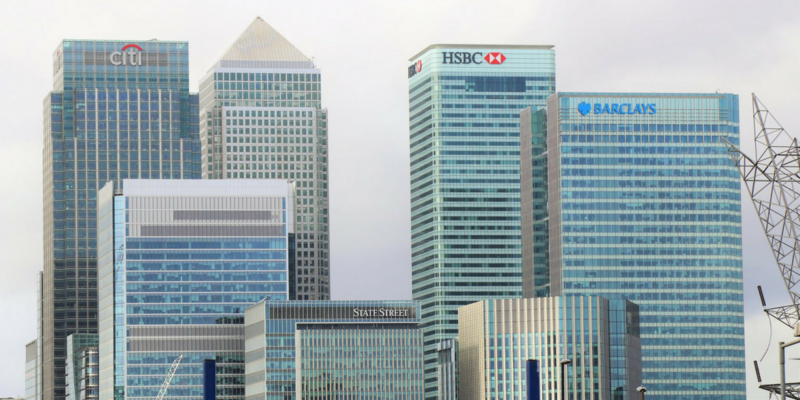 After the global recession and banking crisis, banks have seemingly been more reluctant than ever to offer and approve loans. In fact, bank regulators have clamped down on the previous behaviour that was deemed too liberal. For start-ups and businesses, this has meant banks are tightening their credit offering as well as the issues surrounding regulatory compliance; it can be harder to secure a new loan with a bank. In fact, the BDRC Finance Monitor report in 2015 claims that around 50% of SME business applications for a first loan are rejected. What they also notice is that more than 50% of SMEs will look to other sources for financing, including using their personal finance. With statistics from 2016 suggesting that 80% of SMEs that have used crowdfunding remained successful, it certainly is a tempting alternative for those who are struggling with business loans. It is not hard to see why crowdfunding has snowballed into a powerful industry. Crowdfunding has challenged the banking sector, not only offering ways around traditional methods but leading the way with exemplary methods showing the banks; this is how financing should be. Crowdfunding has been marketed as simple, easy to use and more importantly, accessible, to anyone. With a focus on social media, engaging technologies and transparency, crowdfunding is growing in popularity, with admirable growth, but what does that mean for the banks? Still relatively new, crowdfunding may only just be starting to shake up the banks, but as it could eat up their market share, it may pose a difficult question for banks: to join in or break away? For the banks who want to be the alternative to crowdfunding, we think their business models need meticulous reviewing in order to offer the social, economic and environmental considerations that people hold close and are passionate about. We believe it is no longer a case of doing business; it is doing business with integrity. For some banks, they have decided that if you can’t beat them, join them. We are now noticing a trend of the bigger banks partnering with crowdfunding platforms for a win-win situation. Santander’s customers, for example, who can’t get a loan traditionally will be referred to the crowdfunding platform Funding Circle, and in return, Funding Circle will promote Santander. A Realistic Alternative To Traditional Banking? It seems that crowdfunding could usurp conventional methods. However, it is likely that we’ll see a partnership of banks and platforms. While crowdfunding continues to support the SMEs, it is probable they will be the influential partner that banks need to change and to win back trust and support.